RIHANNA IS RED HOT ON THE COVER OF GLAMOUR! Rihanna covers the September issue of Glamour magazine. I CANNOT wait to get this issue in my mailbox 🙂 In the magazine, Rihanna states that she doesn’t like drama but “nothing bothers me more than when life’s perfect”. She also says that being with a dominant man makes her feel like a lady. The red head is so dominant in her career, so I can see why she said that. This is the cover shot. So HOT! The issue will hit stands on August 9th. Make sure to get your copy! 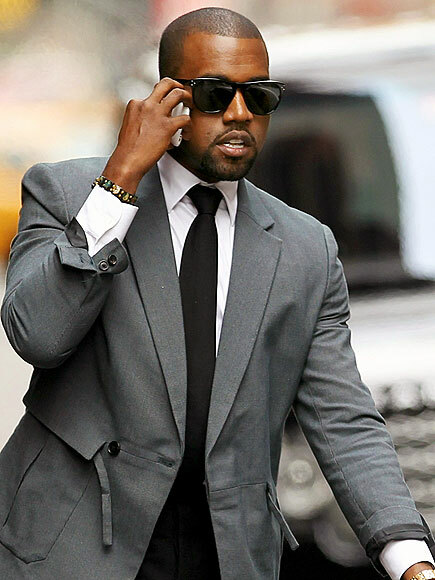 Kanye West is working on a women’s fashion line that will debut this upcoming NYFW. I was hoping that he was still going to do his clothing line for men, and was not expecting him to be working on a women’s line instead. This should be interesting, the man does know how to dress (on most days LoL). Can’t wait to see what he comes up with. The Olsens’, The Row line, has partnered up with TOMS Shoes for three styles. The shoe designs will made from luxurious materials like Italian wool and cashmere and will be available on toms.com for $140-$150. Can’t wait to check them out. 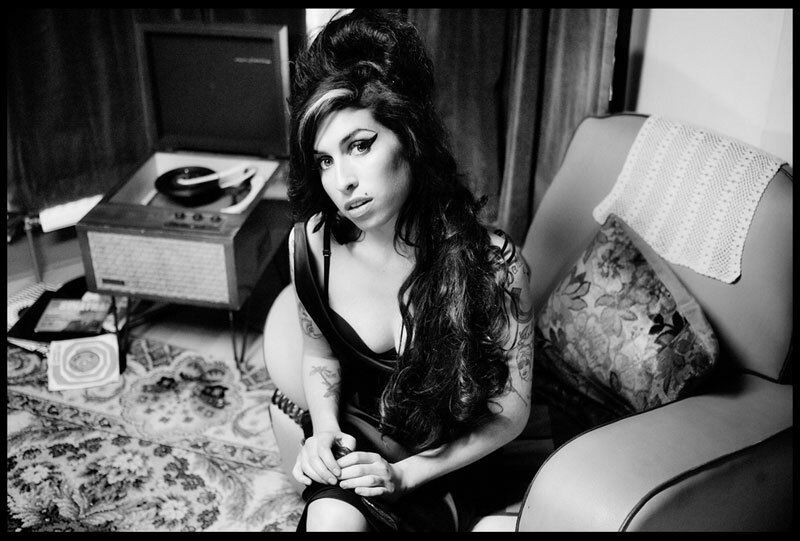 UK singer, Amy Winehouse was found dead in her London home this afternoon. She was a such a talented singer that will be missed. Amy joins “Club 27” which includes, Kurt Cobain, Janis Joplin, and Jimi Hendrix, all dead at the tender age of 27 years old. When I first read that she died, I didn’t believe it. I was out last night and I heard a Mark Ronson song featuring her called, “Valerie, who knew that I was listening to her for a reason. So sad. I was looking forward to her cleaning herself up and giving the world some new music. I hope that she finds peace with herself and that she rest in peace. I will blast “Black to Back” my favorite tune from her today. 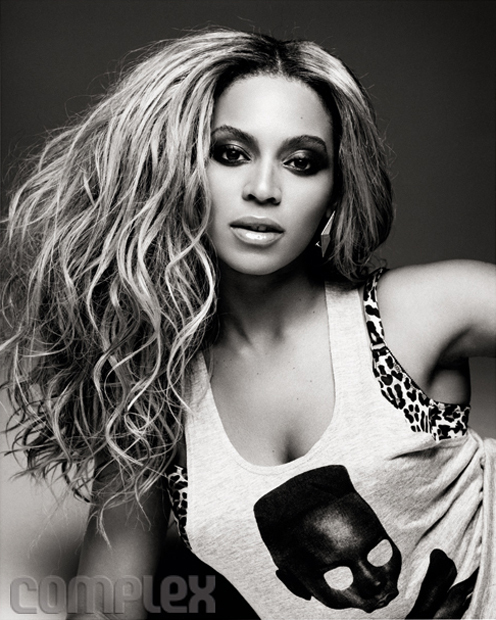 Beyonce covers Complex magazine’s annual Style & Design issue. She looks FIERCE!